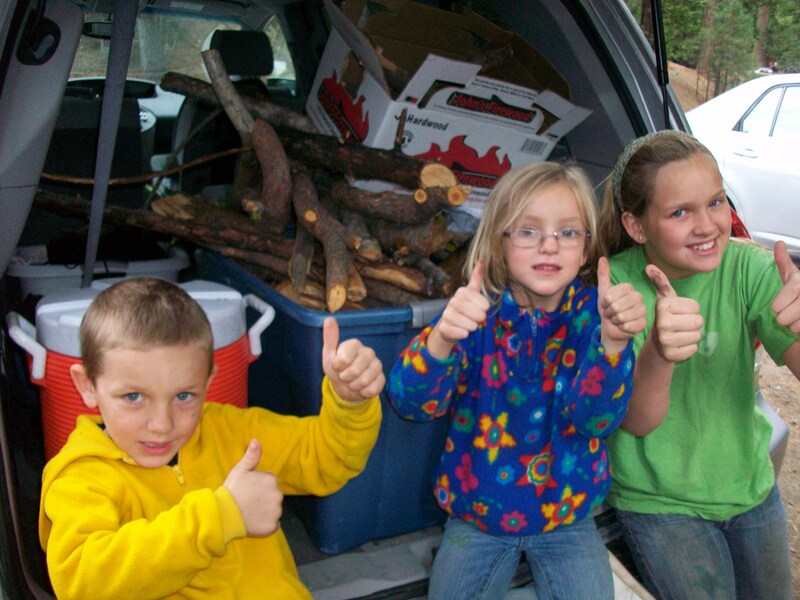 Family camping trips really are a great example of how to give kids more responsibility! 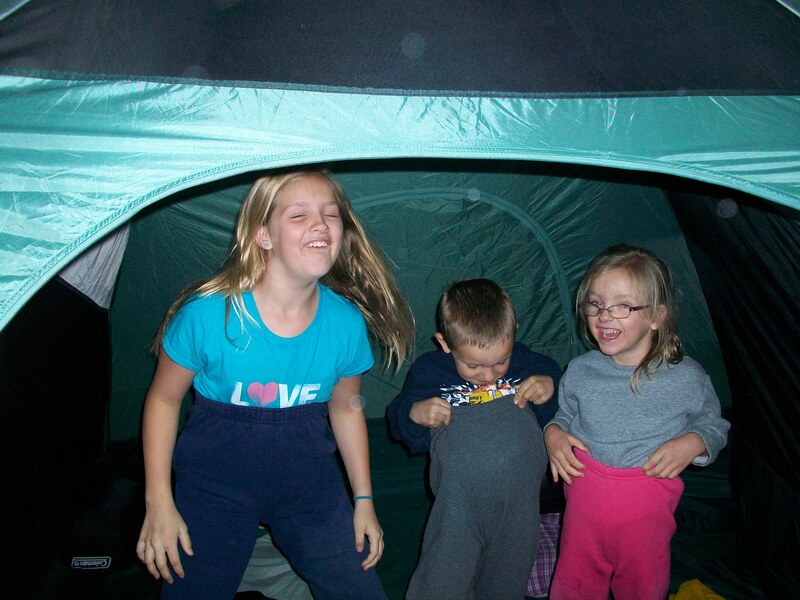 I learned so much camping with my family as a kid and now our girls actually love packing for our trips and helping to set up camp. Someday it will probably feel more like work to them, I know it did for me as I got older, but I’m so grateful for the skills and I’m sure they will be as well. So true Molly! Kids are usually so willing to help and its a great time to teach them these skills! Thank you!